Guide: What Time Does Eevee X Tamagotchi Sleep And Wake Up? 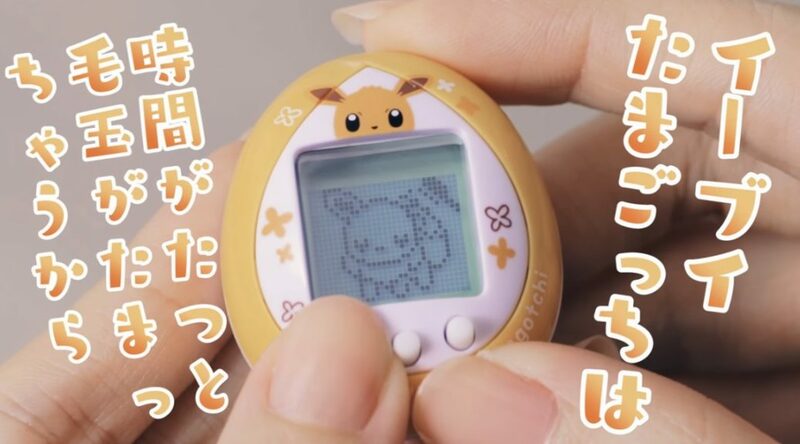 If you own an Eevee X Tamagotchi, one of the important things you need to do is make sure Eevee is happy, otherwise it will return to its Poke Ball (die). Hence it is important to know what time Eevee wakes up and sleeps so you can plan your activities for Eevee accordingly. Similar to other Tamagotchi, Eevee wakes up at 7am and sleeps at 8pm daily, so it stays awake for 13 hours and sleeps for 11 hours. If you don’t have an Eevee X Tamagotchi, you can order one from NintendoSoup Store.